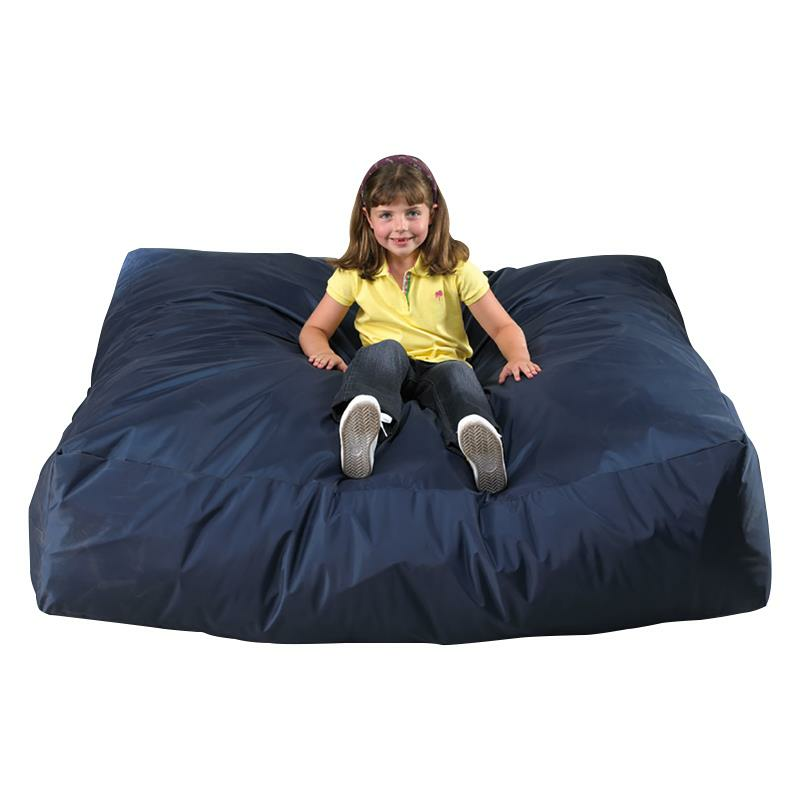 Skil-Care Crash Pads are helpful for improving vestibular sense. 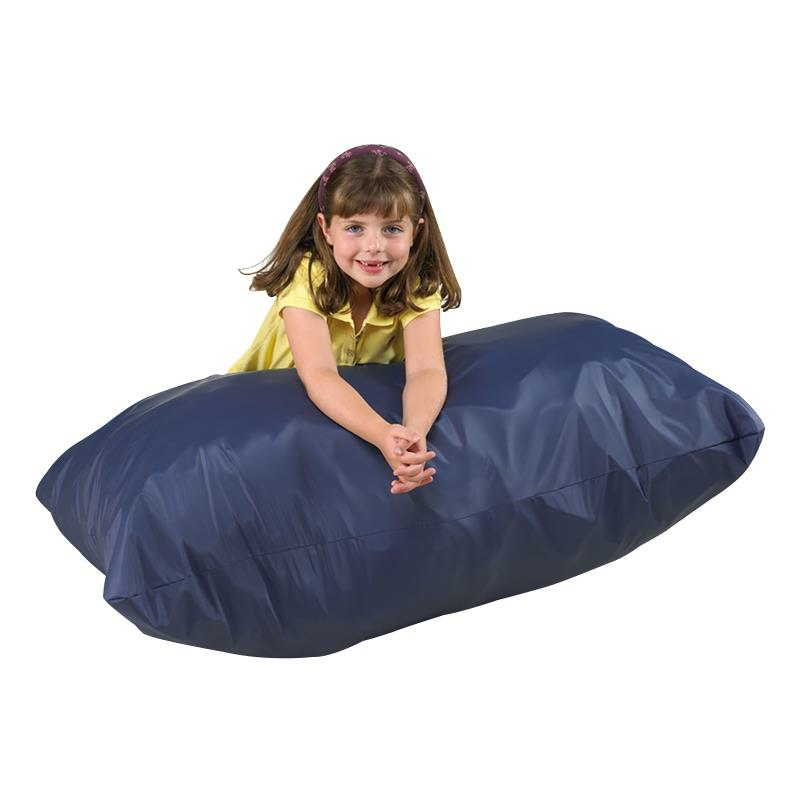 It is sturdy enough for jumping on and soft enough for sitting and relaxing thus combining it to be a safe, long lasting foam filled bag. Pad is covered with a durable nylon cover that wipes clean. what color is this and is there a choice of colors? Thanks for contacting us. The color of crash pad is Royal Blue and this is the only color choice available.